Have you ever found a picture that you want to know more about? Like a place, a travelling location, a product or may a celebrity? You want to read more and get some information about that picture, for all these and more reasons you can now use the ability of reverse image search engines that can find about any image. Reverse image search engines can find you about a picture without putting any word or keyword to your search engine. It works by entering or uploading the photo. Most of the people on the internet does not know about this service, and thus the lack of popularity is there about these type of Reverse search engines. Today, we will share some of those best reverse image search engines that can help you find more on the photo. Apart from the mentioned search engines, there is an android app as well available on Google Play Store which is fortunately free to download. It makes your image search hassle free on your mobile devices. Just select the image and start your search. Reverse image search android app is first of its kind so far and this is the reason that more than 10,000 people have downloaded this app on their Android phones in the very first month of its launch. Search by images is a feature by using you can check similar pictures and photos from the internet. It is important to check your media around the internet so that you can get credit from those websites. Also sometimes people steal your data via some hacking tricks, you can also catch those people if they are using your pictures. Its easy, its fast. Google Images is the most popular search engine for pictures and has the largest database of images than any other site. You can reverse search an image on Google by either uploading it or by pasting the URL / link to that image in the search bar. Both these ways work exactly the same. Google image reverse search has several algorithms that help in seeking the best possible result. Parameters like color, size, resolution and shape are some of those algorithms that help Google determine your image search. TinEye is a Toronto-based company that is the product of Idee Inc. One of the most widely used reverse search engine till now. They claim to the first reverse image search company with this technology. Their upload limit is 1 MB, and they have a simple upload form where you can easily search the image. Their service does’t search persons and objects, but it searching the image as a whole. You can also use it to track any illegal image use that are copyrighted and are stolen. Making it another top reverse search engine. The Rest of Reverse Image Search Engines, Apps, and their Uses. With a max limit of 8 MB upload, this reverse search engine works on similar ground and supports file with formats JPG, GIF, JPEG. 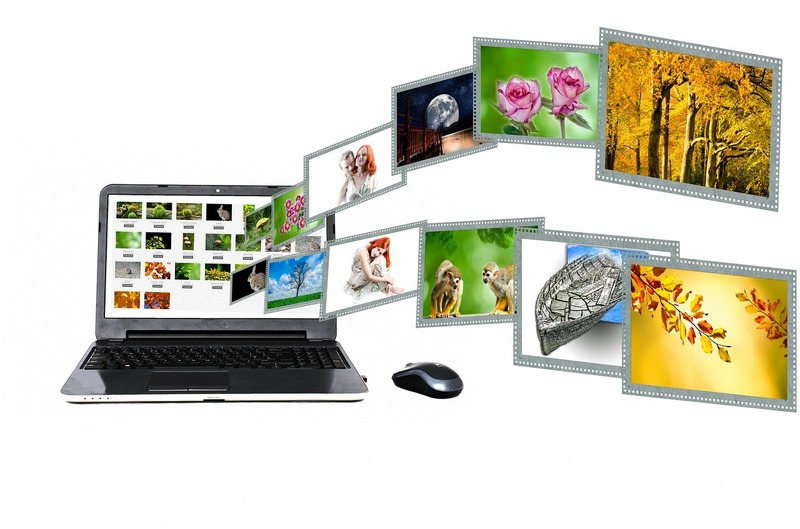 Apart from being similar to Google image search, this service provide you multi image search. It means you can search more than one image at a time and can upload more images in a single go. It saves you much time when you have multiple images to search. Moreover, you also provide an image sitemap in XML format for searching images, which makes this service more unique. Being a designer you can use this tool for a quick search of your images if somebody has used them illegally without attributions. Making this tool a real useful one. Yandex is a Russian search giant and has did this reverse image search to track duplicated images. It supports PNG, GIF and JPEG formats and can filter results according to them. China’s largest search giant Baidu to offers reverse image search engine. Here, you can seek pictures but the consequences are not as sharp as provided by other sites. Karma Decay made only for Reddit. Reddit have many submissions that can be a re-posting one, to solve this image search engine for Reddit has helped many users on that social network. Which one have you used from the list above, do let us know if you have another search engine that searches image reversely?